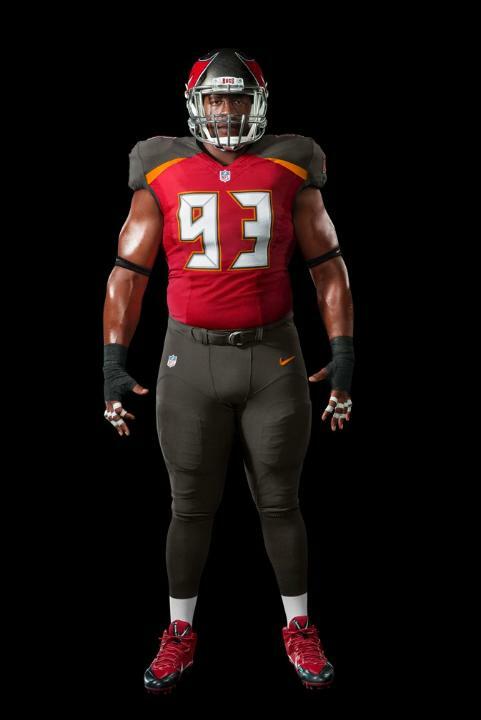 When the Buccaneers unveiled their new helmets recently, it ended up being more of an enhancement of the old look. Well, now we have our first look at the team’s new uniforms. And they are VERY different. There’s even a little orange mixed in there. In the past 24 hours, I’ve read a lot of comparisons to the uniforms worn by XFL teams, and I think that’s accurate. 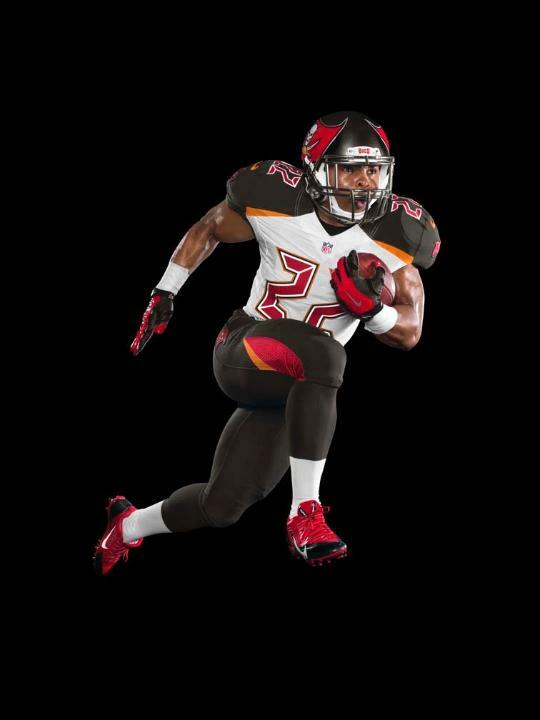 For those who do not care for them: if Doug Martin rushes for 1,500 yards and 20 touchdowns in that outfit, then who cares?